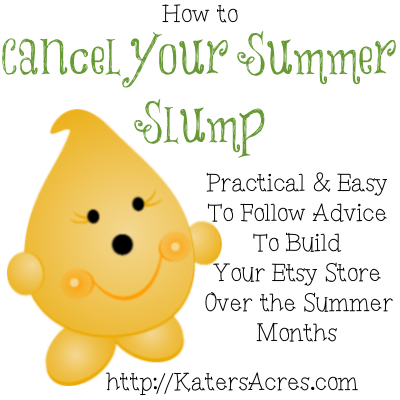 Small marketing tips to grow your online Etsy store. 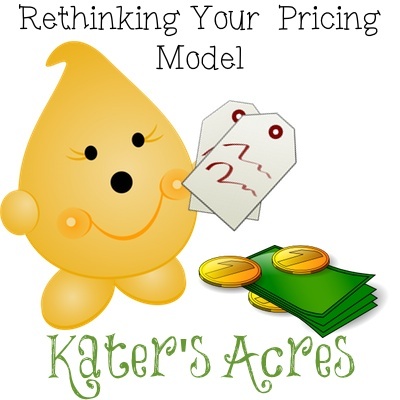 How Often Do You Reevaluate Your Pricing? That’s a great question isn’t it? For many handmade artisans, shops set their prices and never look back, never reevaluate, never reconsider. 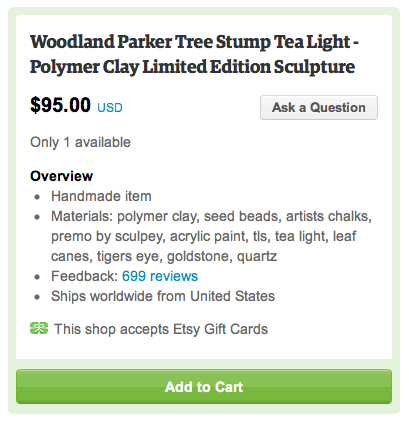 After several years of Parker adoptions and having my Etsy store, one of the things that should be fluid (and not static) is pricing. Why? Well let’s be honest because the economy is in a constant state of flux. Some things go up in price and other things go down in price, but regardless, the cost of something is constantly changing. A great example are groceries! Are the prices in your store doing the same? To a certain degree they should be. Your business model, your costs, the hours you work, are in a constant state of flux. For your prices to be the same this year as last year is an old ideal that many businesses can’t follow. At a certain time, everyone needs to evaluate. Last week I received two emails from different people who wanted to know what tools I used for my online business. 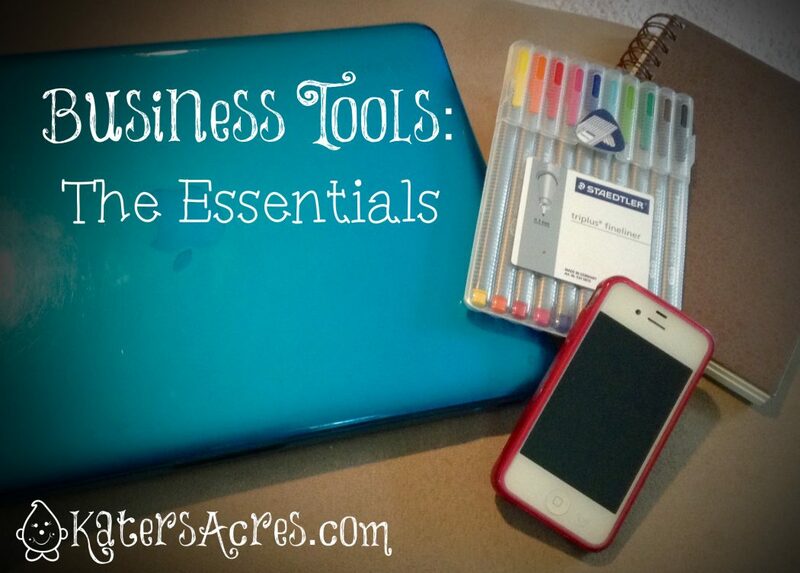 So today I thought I would take a moment and tell you my three most beloved tools for my online business. 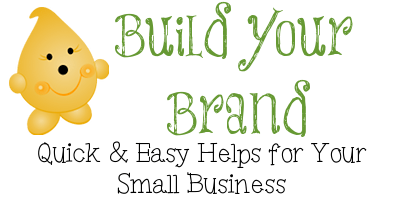 One of the best things that you can do to experience Etsy success is to be reenergized … not only for your brand, but for your own mental health as well. I don’t care who you are, we all need a little time off, a good dose of pampering, and quite time in order to keep up momentum and reenergize your store, heart, mind, & body. Today’s post are a few things that help me to stay focused and help me keep my motivation and momentum on the upswing! When people are new to Etsy, one of the very first things they often write to me and ask is: “do I need a blog?” In part I tried to delve into that answer for you in this post. 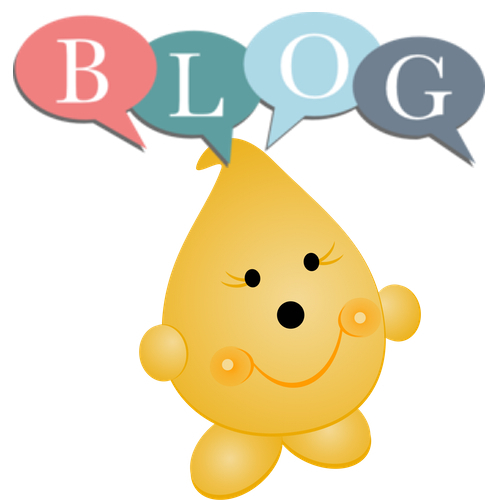 But there are many of you who still write to me wanting more information regarding blogging. 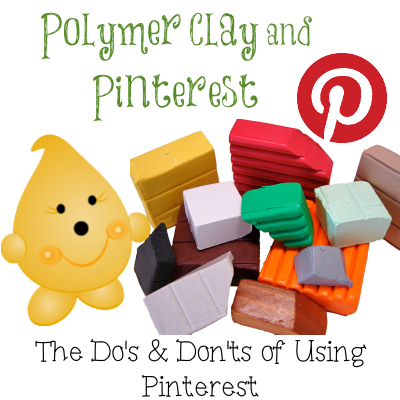 So today I am going to tell you of several types of blog platforms, as well as what I use. 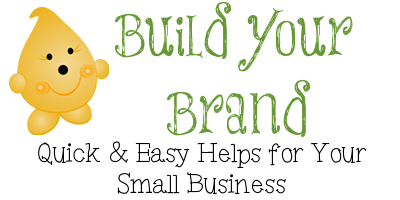 In addition I will give you some tried & true tactics to help your blog experience success. Hopefully this post will help you learn how to blog and how to create an awesome blog readership. 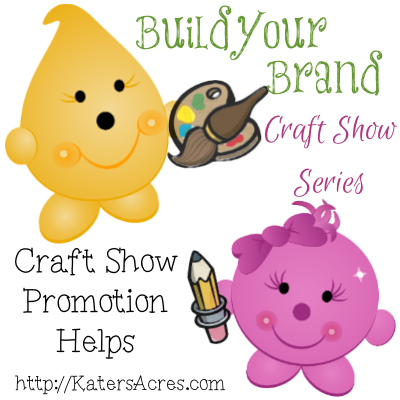 As a general rule of thumb, most craft shows have their own type of promotion. However, this does not negate the fact that your customers need to know that you are doing a show. There are several simple ways that you can help advertise the craft show that you will be participating in. Your show can only be a success if you take partial responsibility for craft show promotion. 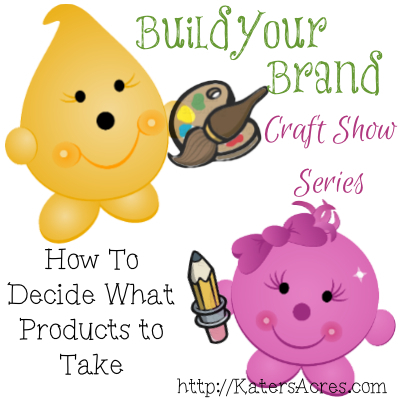 The hardest thing that you need to decide when beginning to think about doing a craft show is: will it be profitable? Craft show profitability is one of the things that most people don’t consider. They consider the cost of the table or space, but miss the overall costs of the show. Today I’m going to give you some help in deciding if you craft show will be profitable for you and how to avoid a loss.